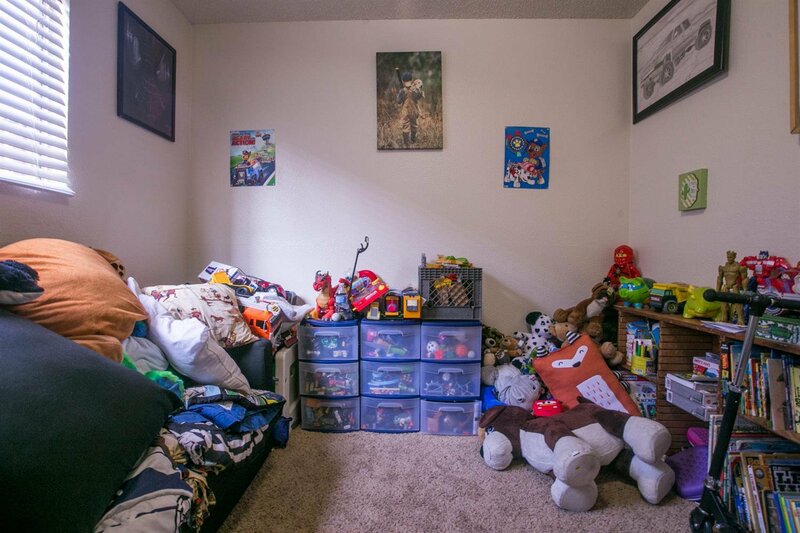 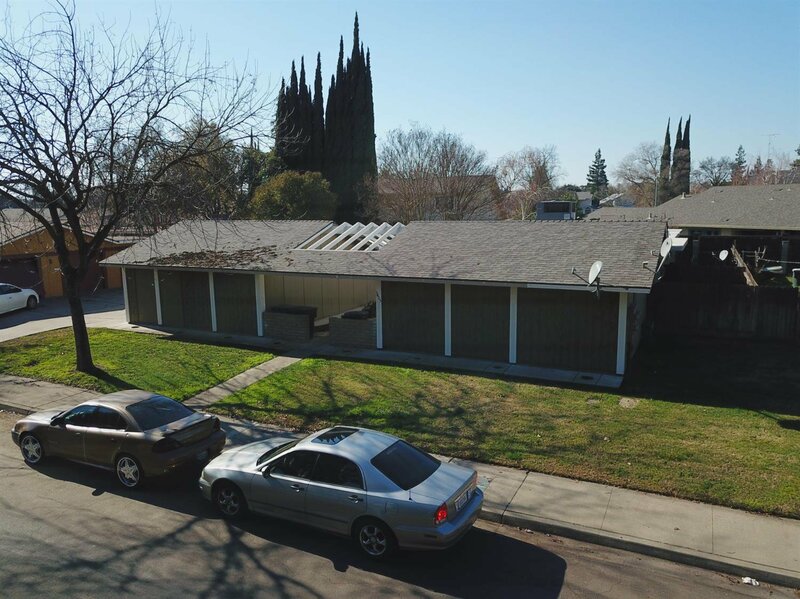 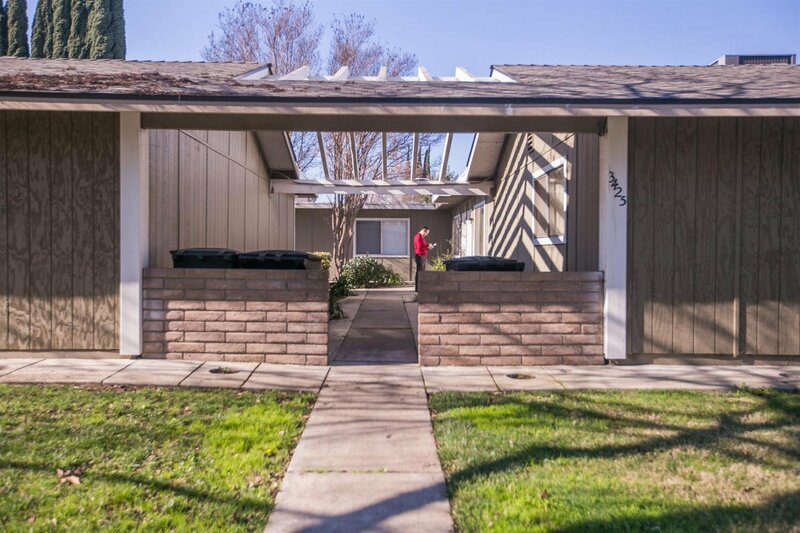 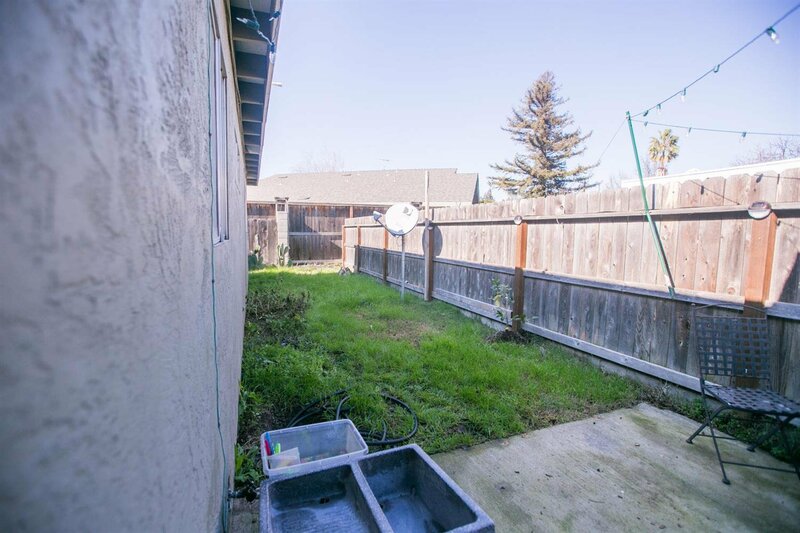 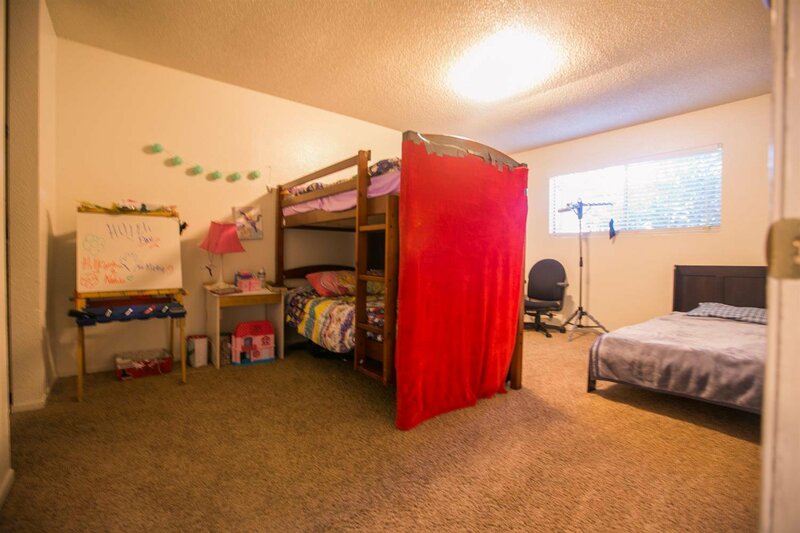 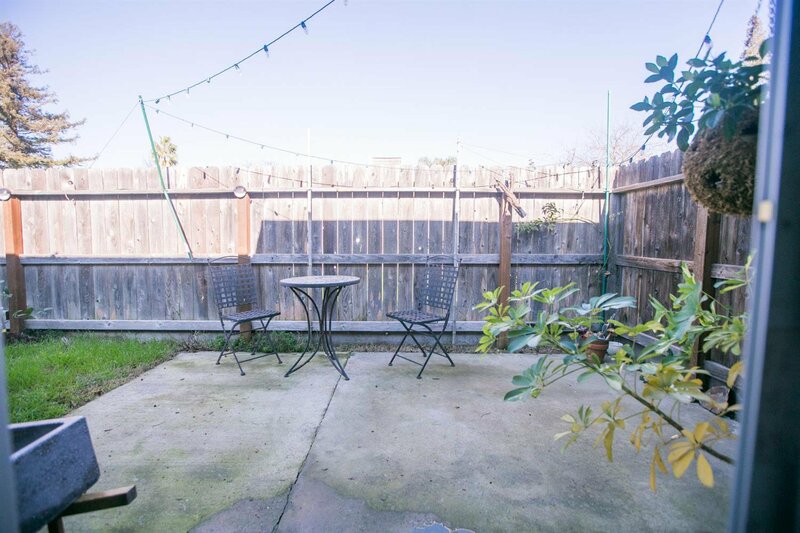 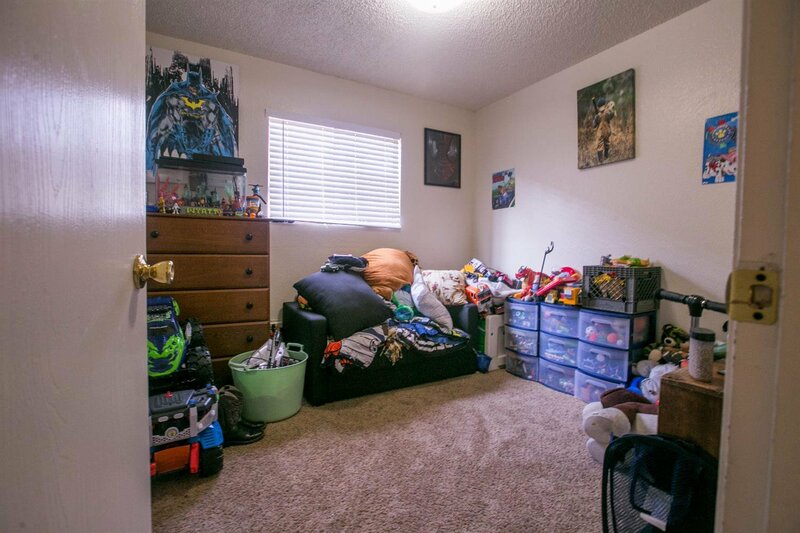 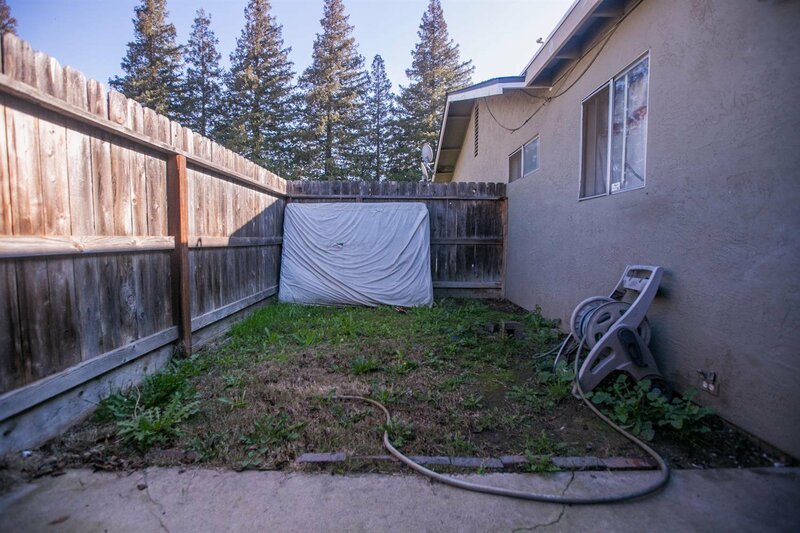 Great investment opportunity in Modesto CA. 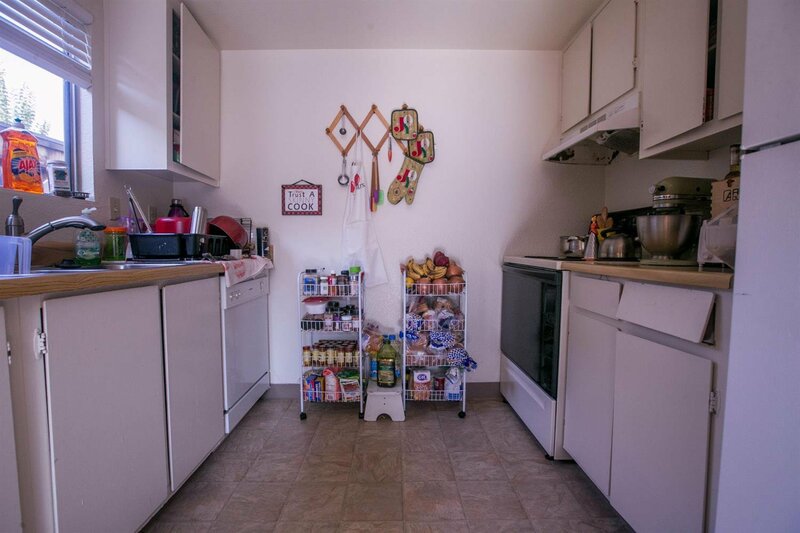 This triplex collects over $37,000 in gross annual rents. 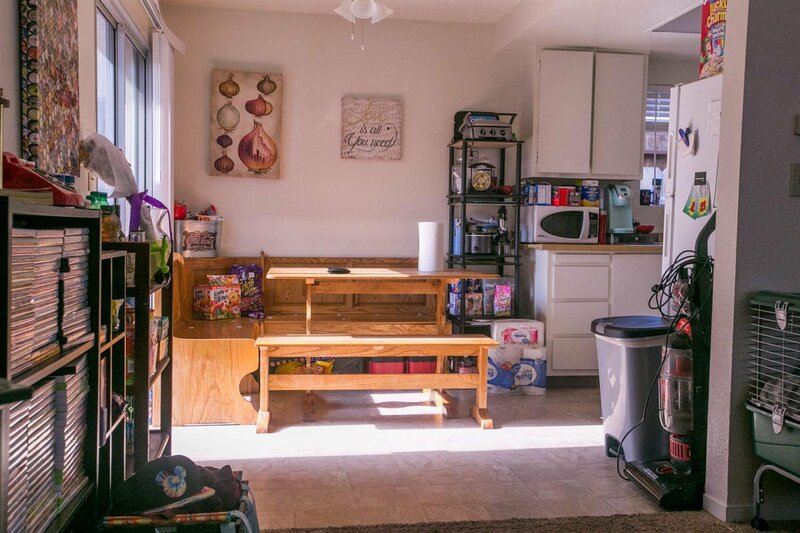 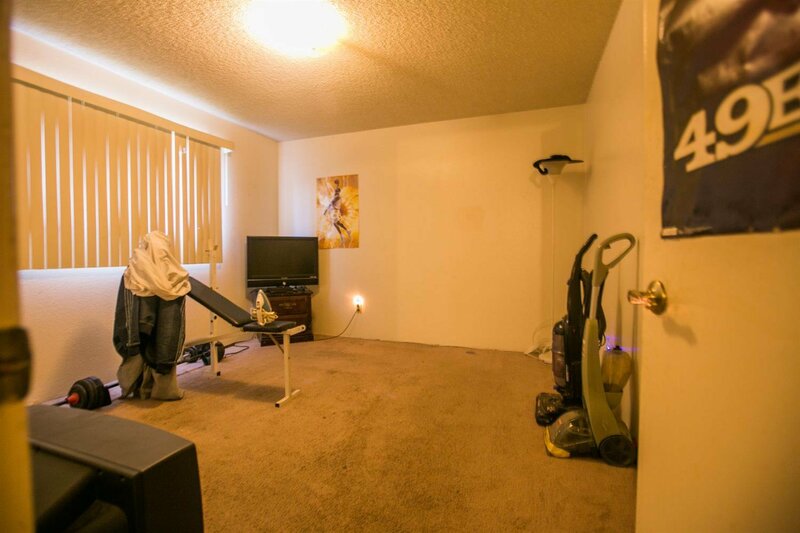 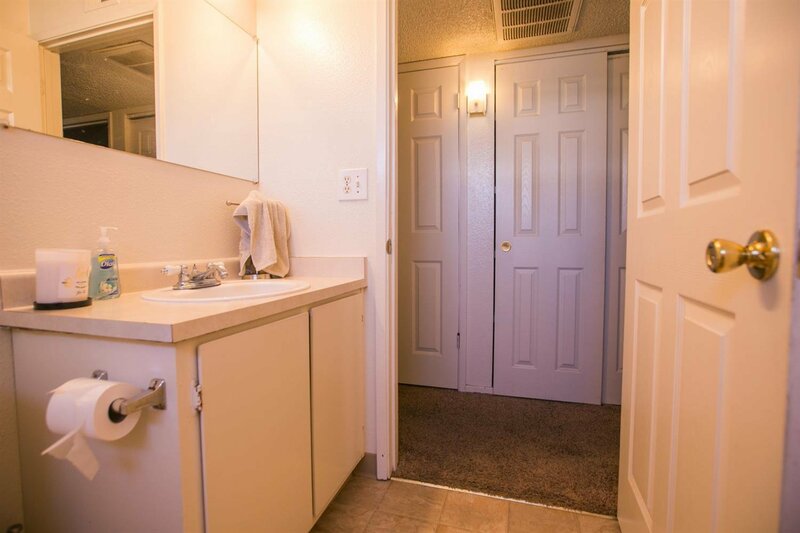 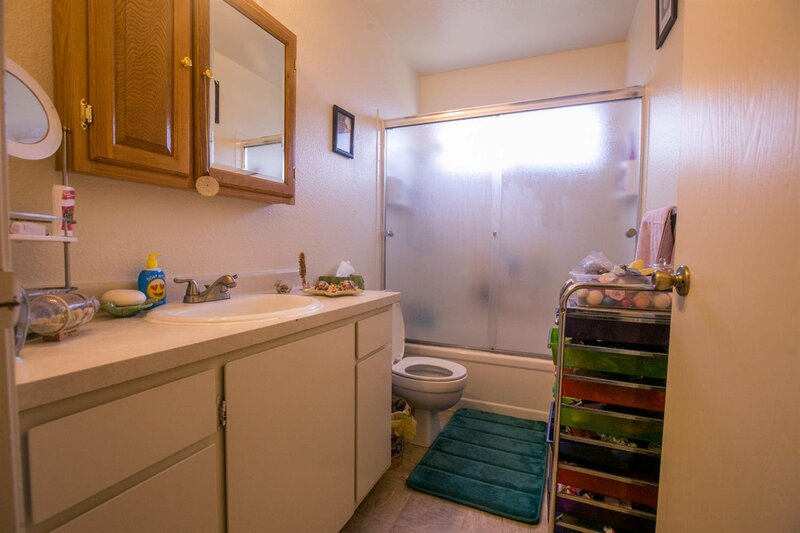 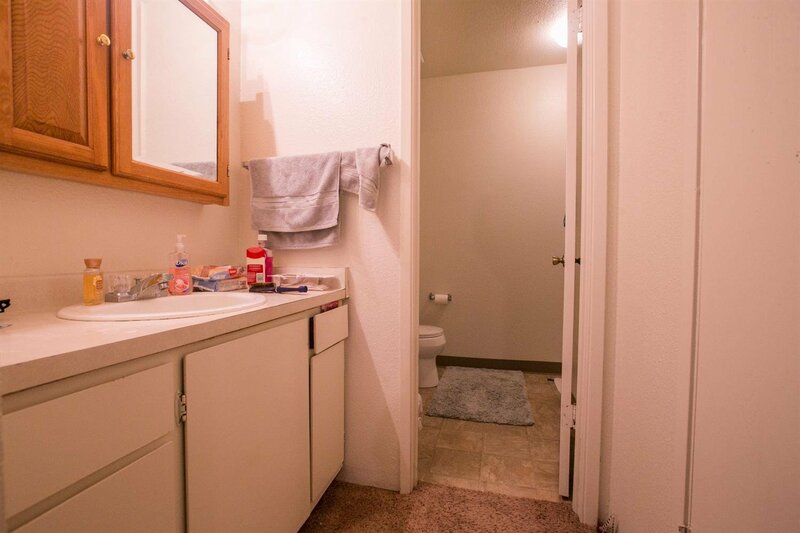 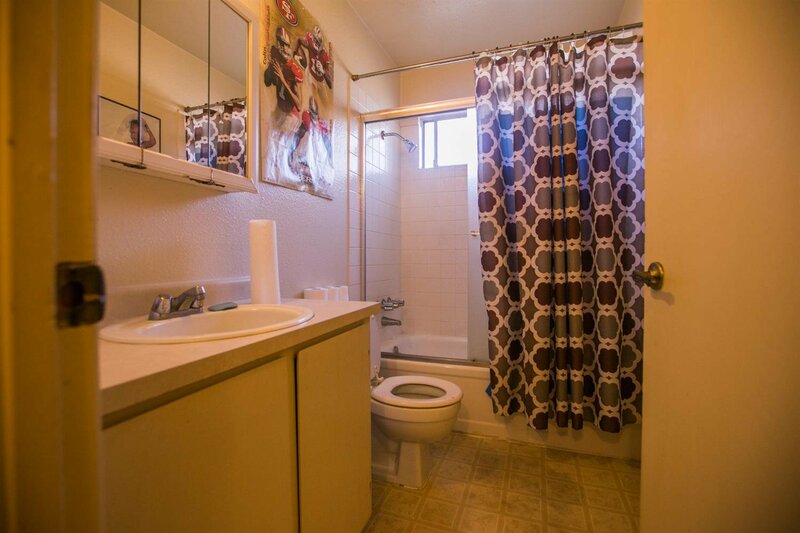 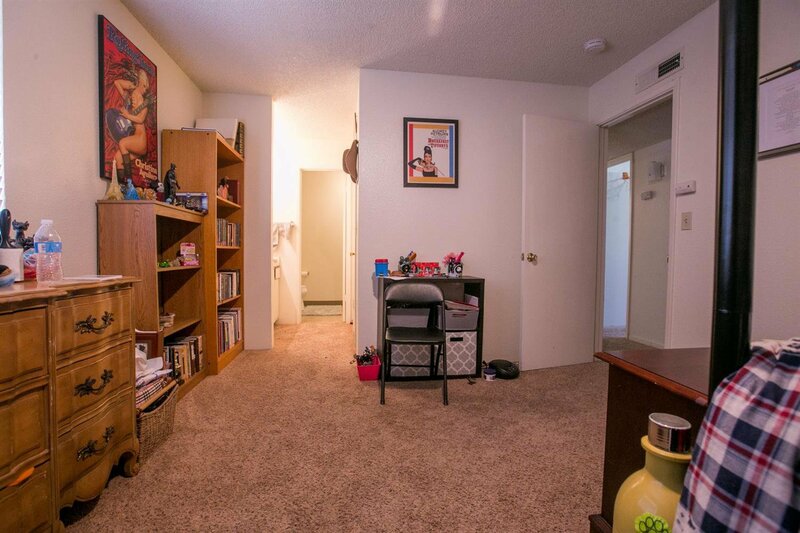 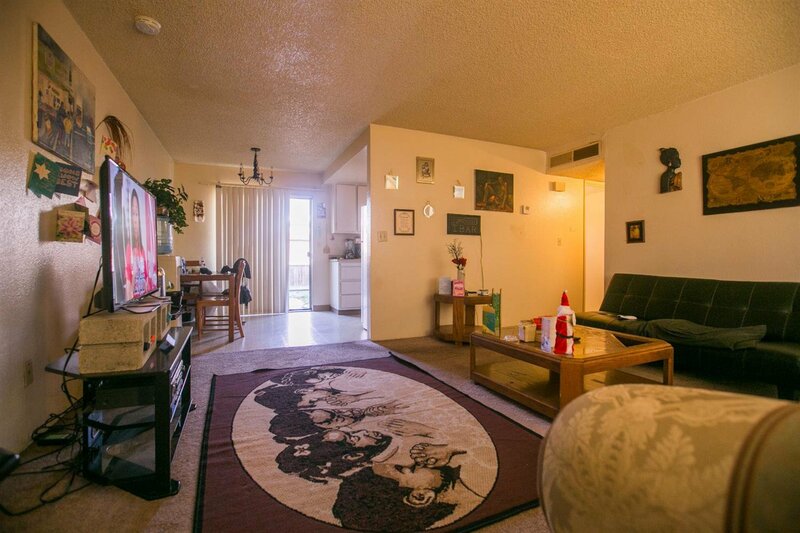 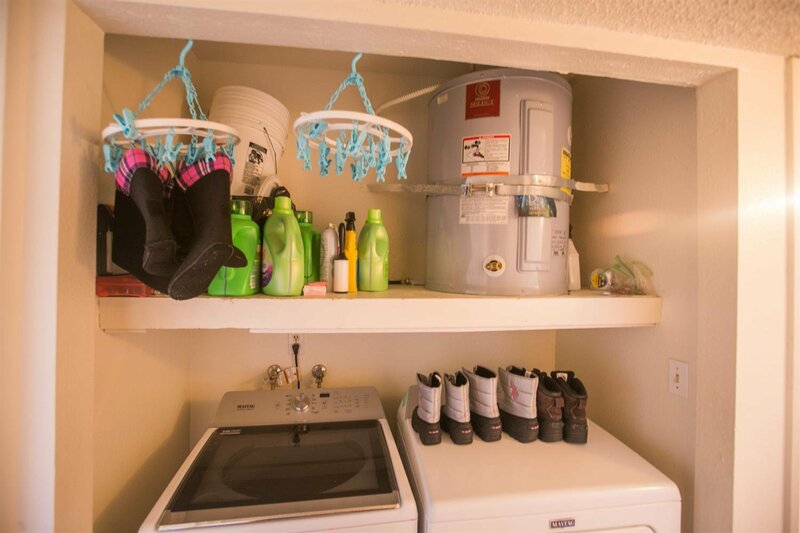 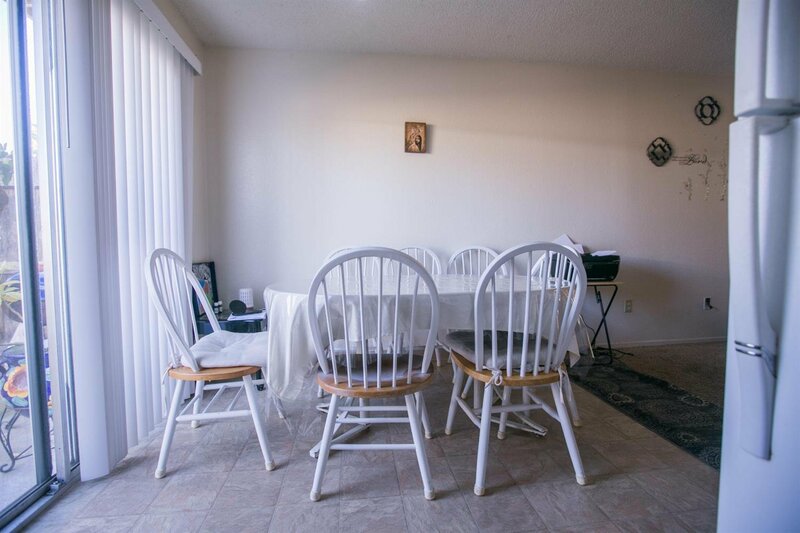 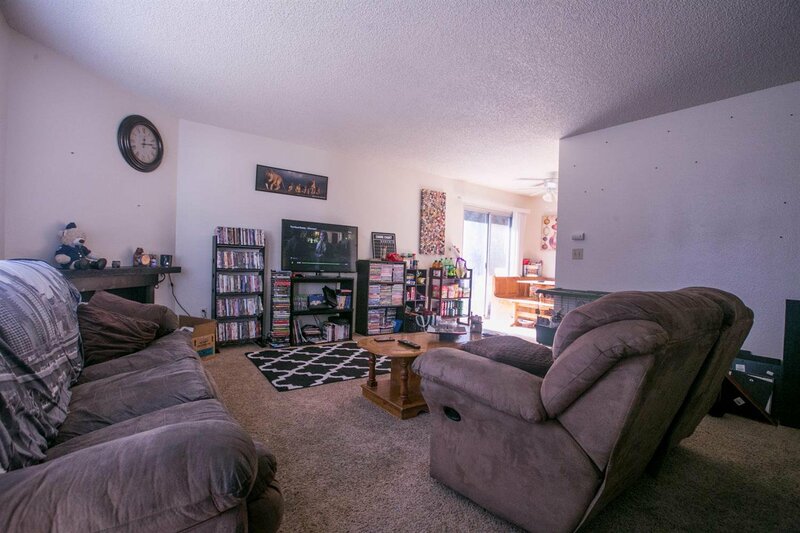 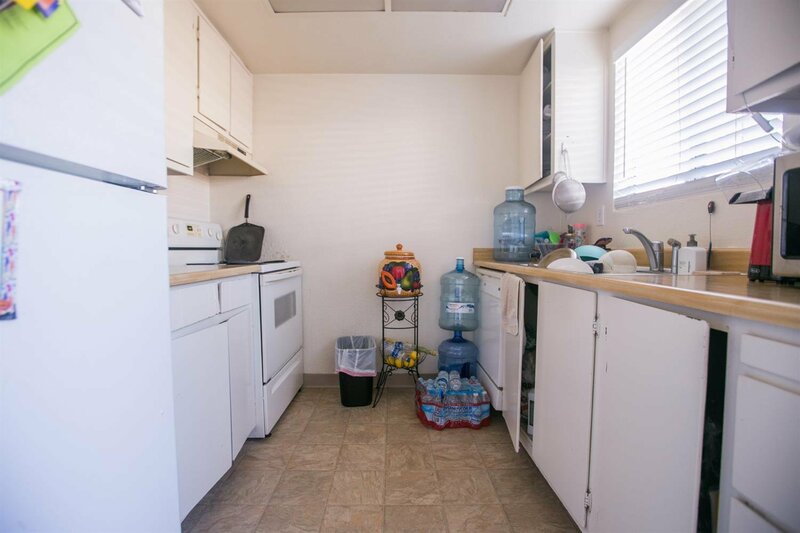 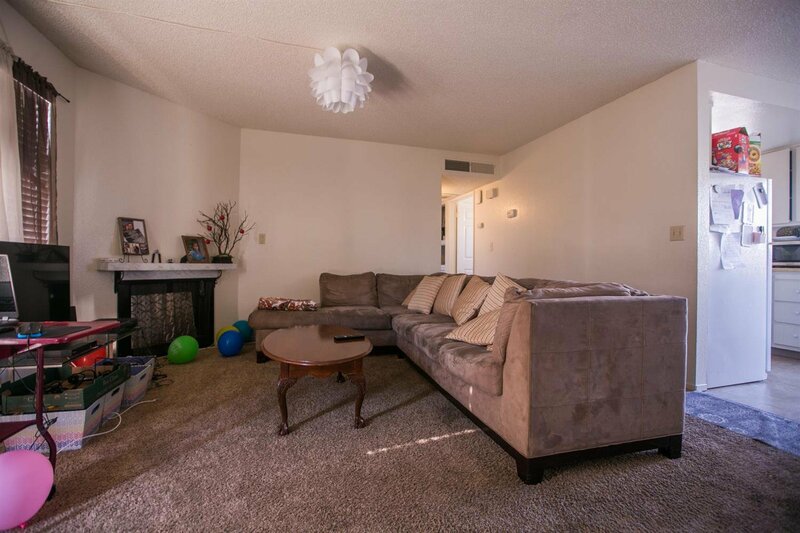 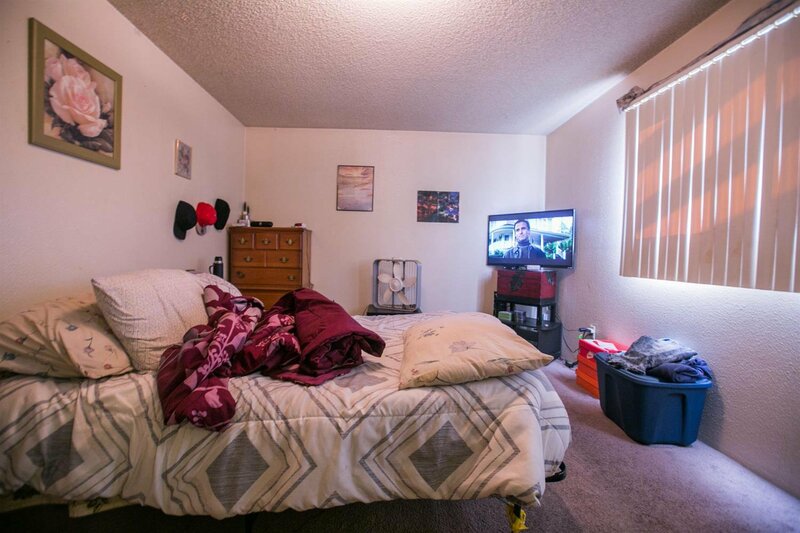 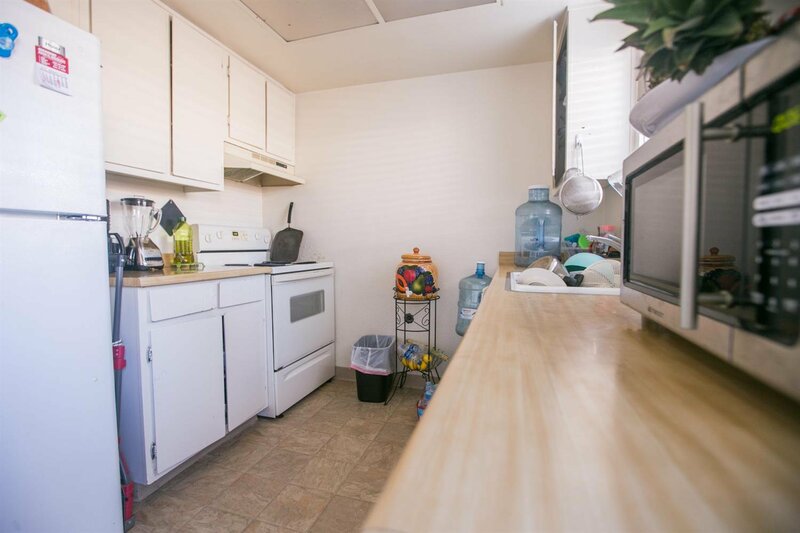 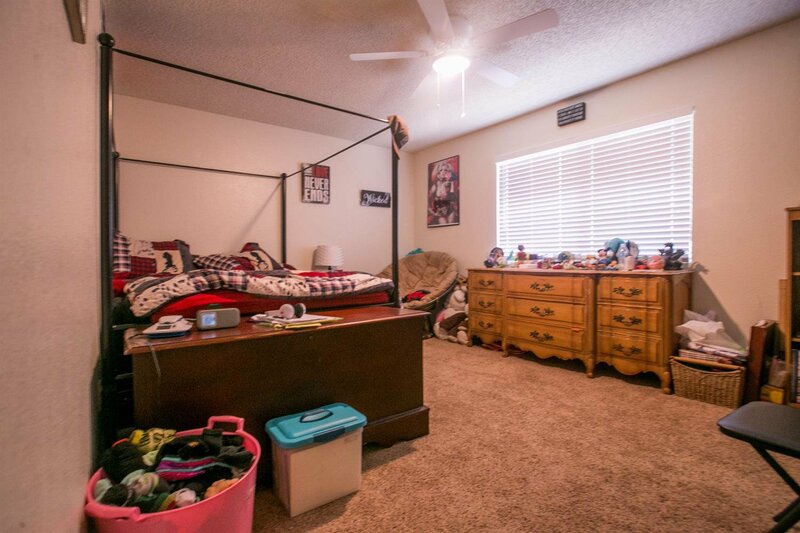 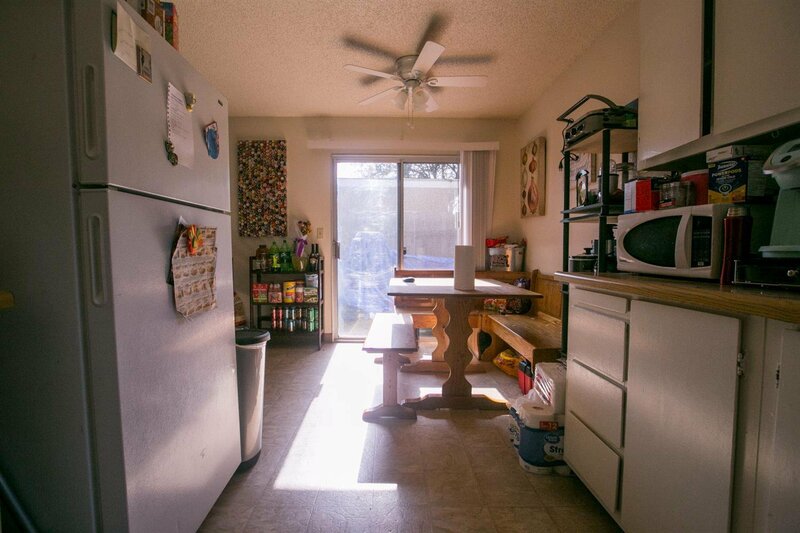 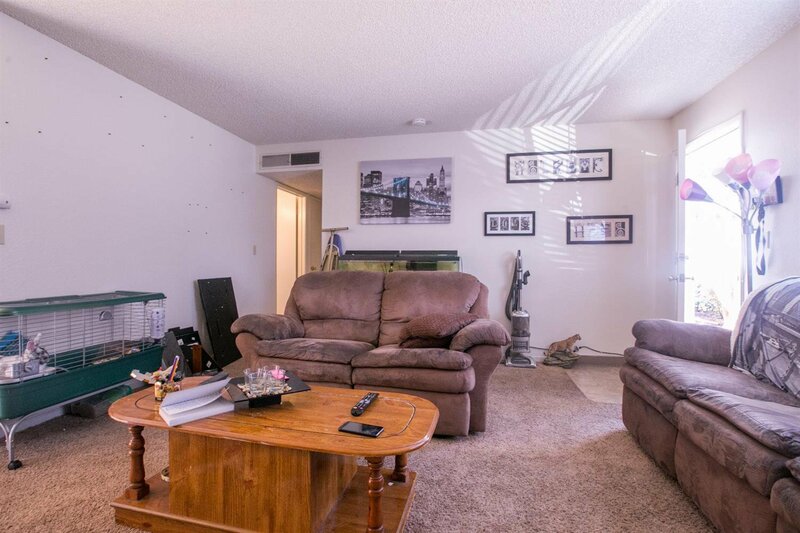 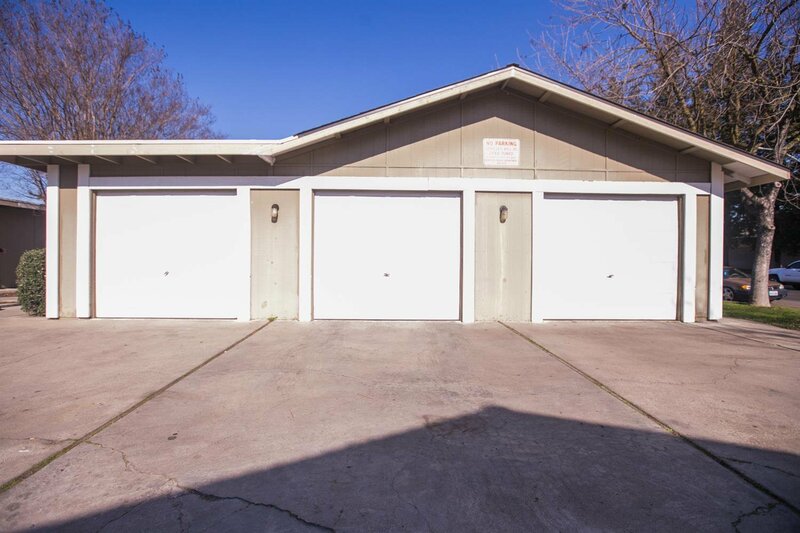 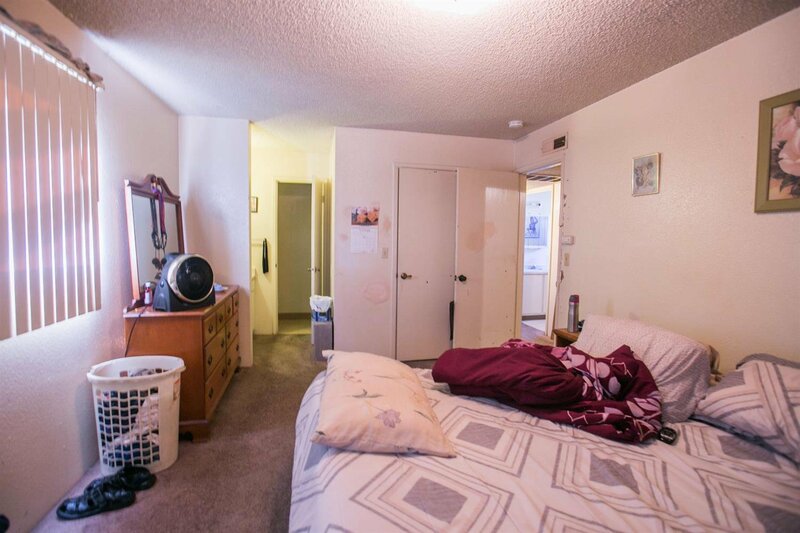 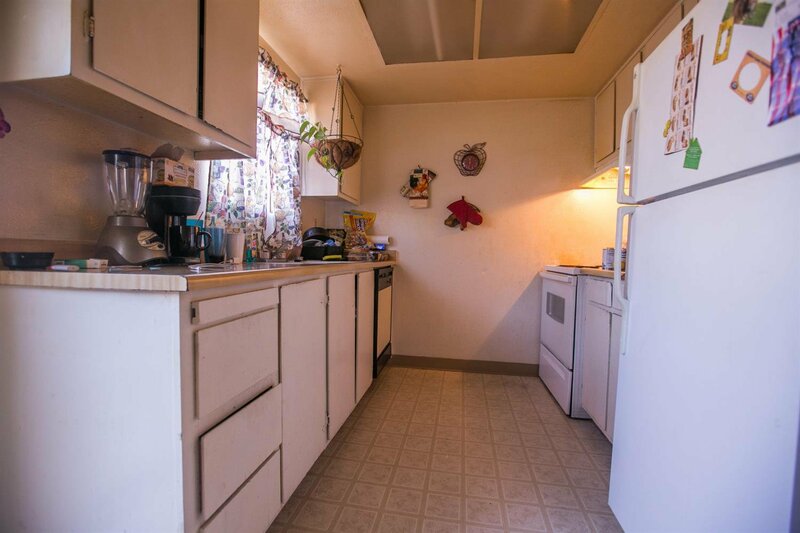 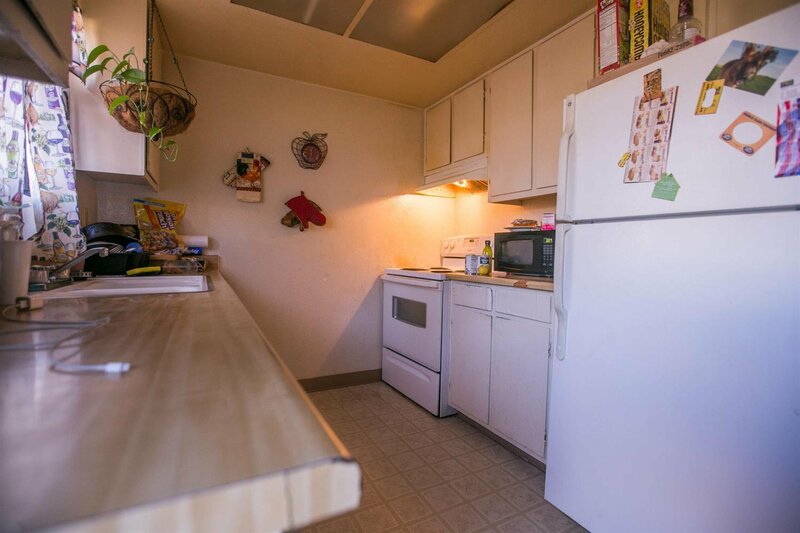 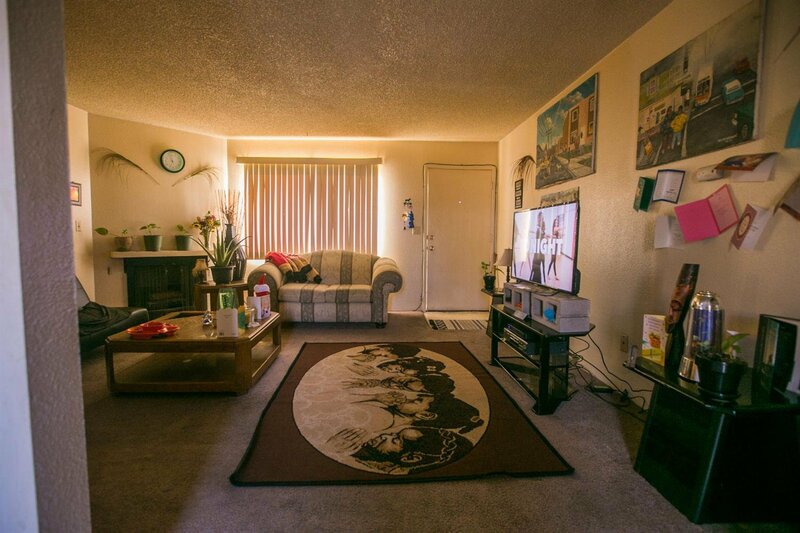 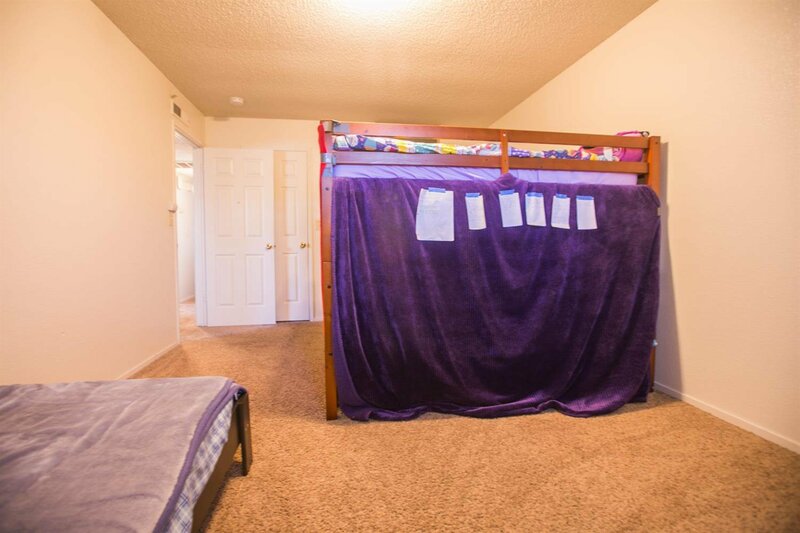 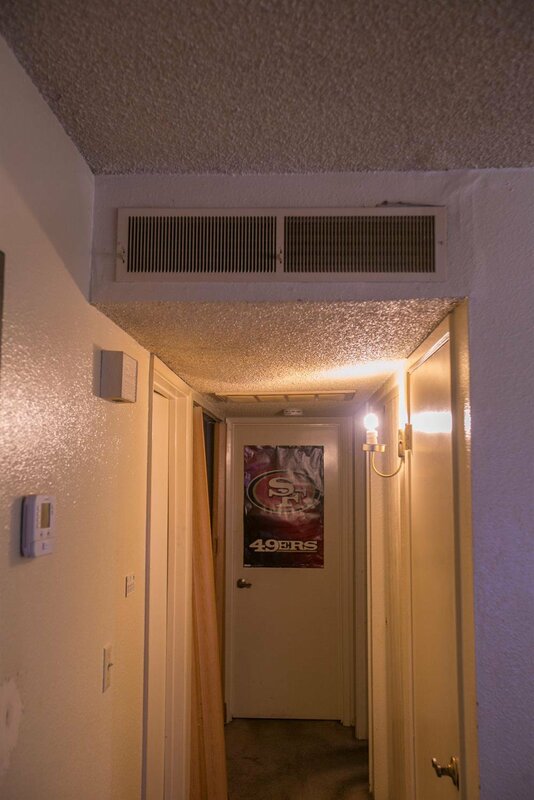 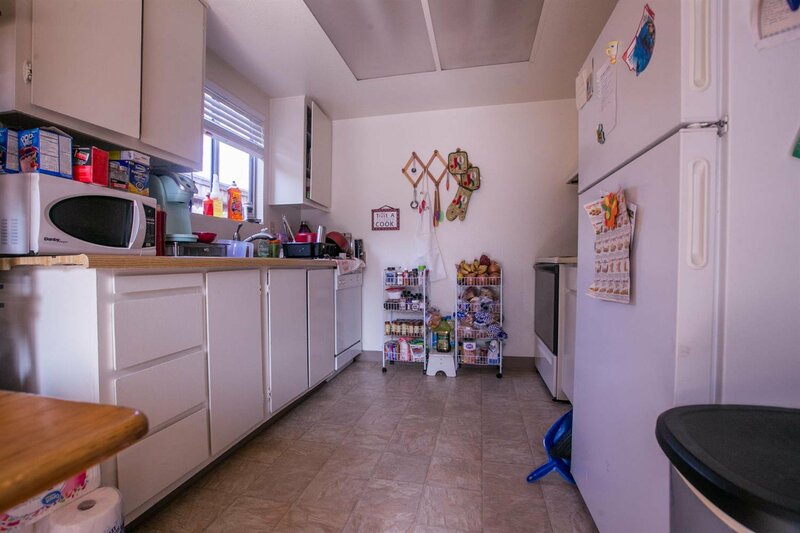 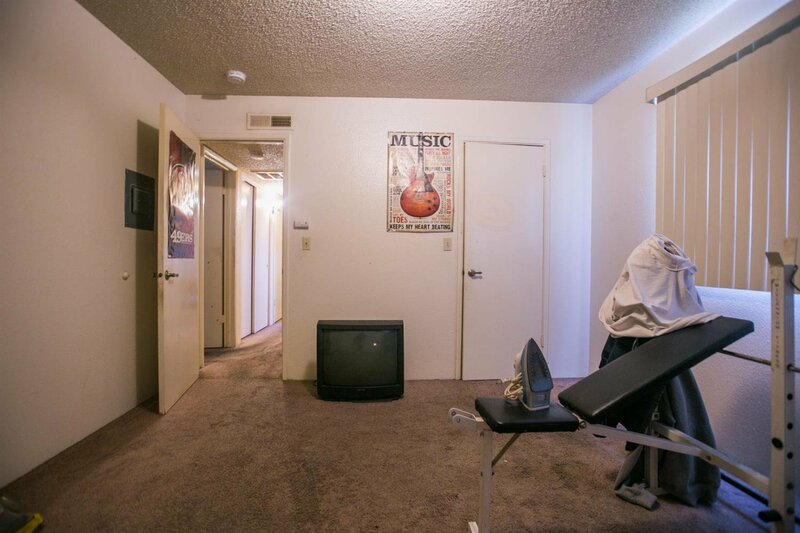 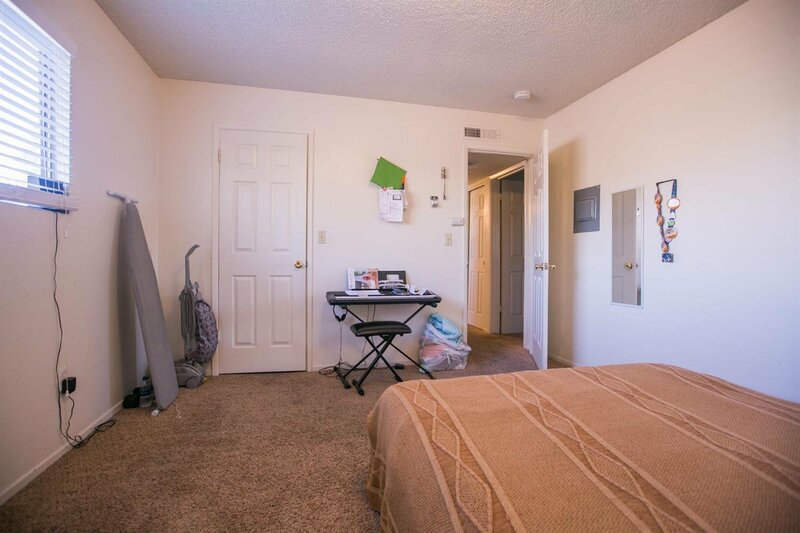 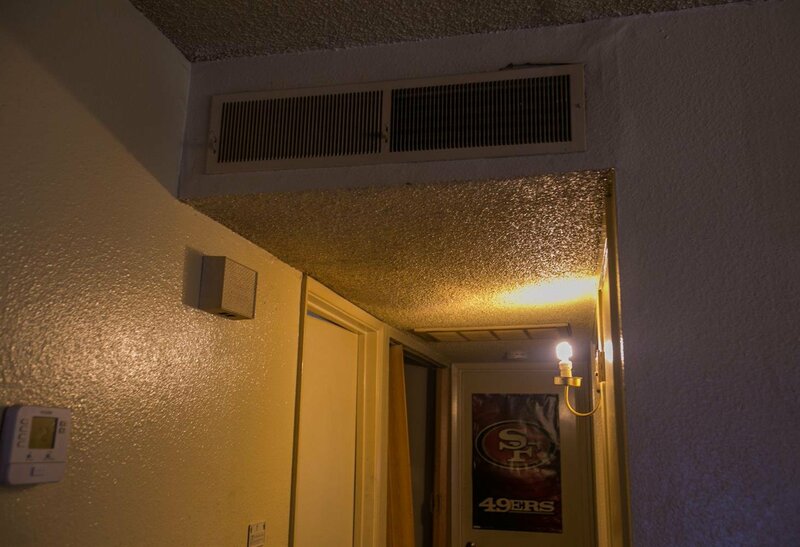 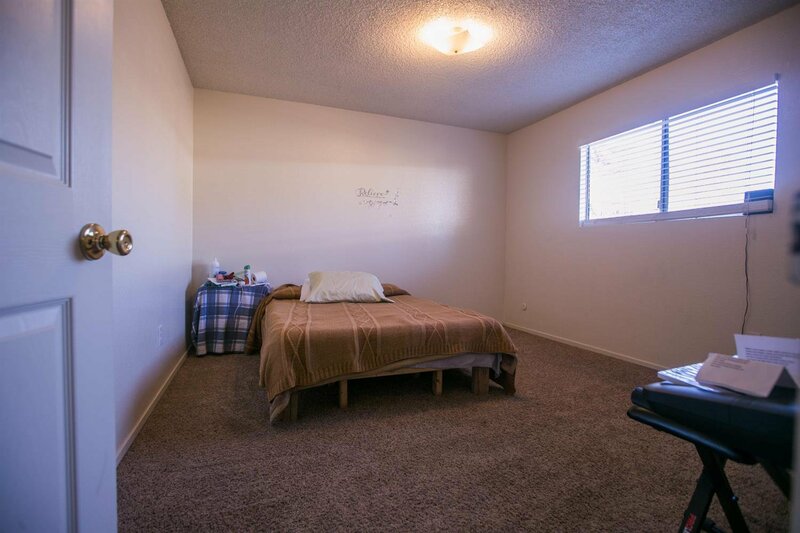 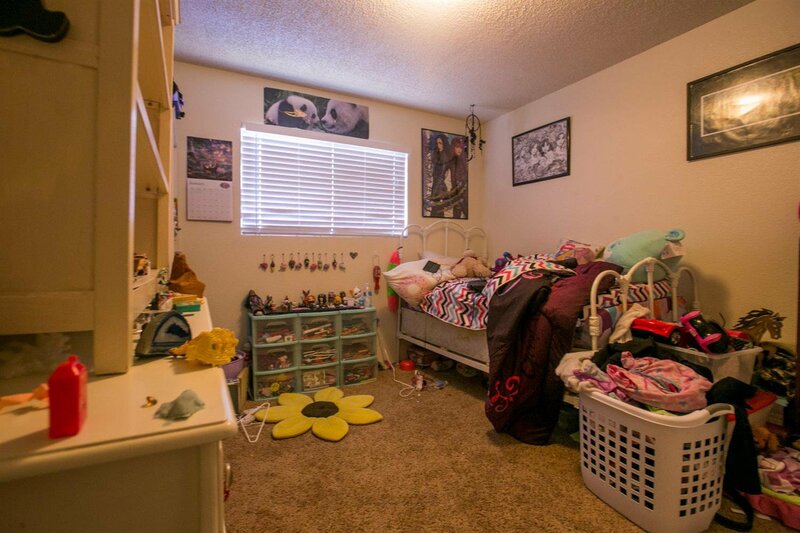 2 of 3 units are 2 bed/2 bath 3rd unit is a 3 bed/2 bath there is a detached 1 car garage/unit. 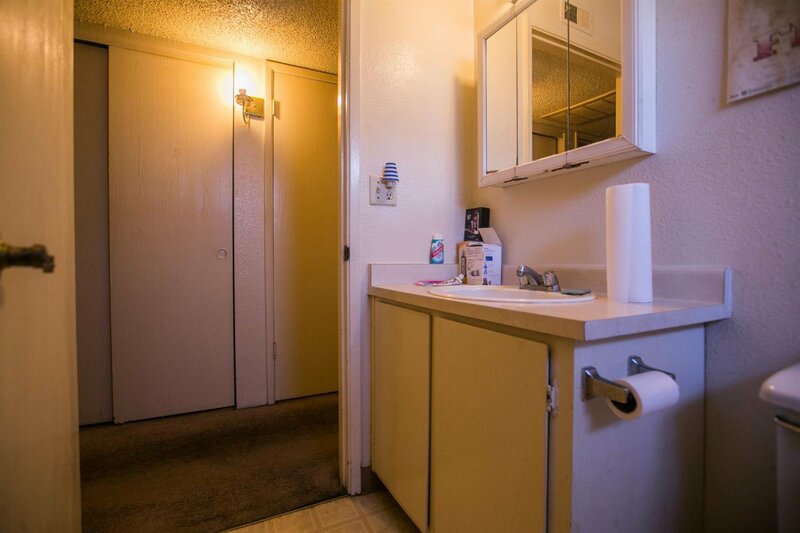 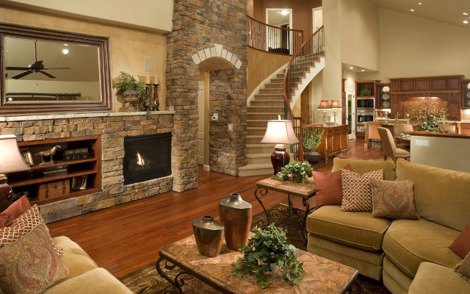 You can live in one and rent with the other two.